DIAL: Matte black with tritium hour markers and gilt writing. Luminous steel reverse broad arrow hands. CONDITION REPORT: Excellent. 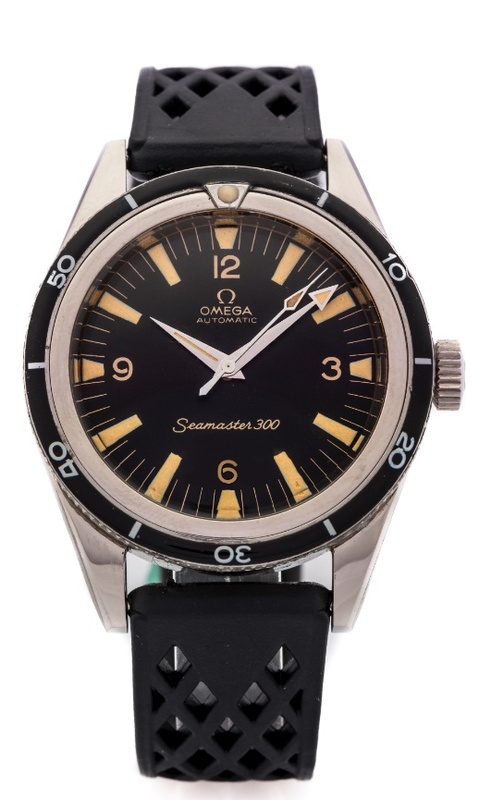 The watch is in overall good condition.The case has been polished and bezel restored during full service at Omega, but overall excellent condition.